 After the organizing committee of CCS13 announced the theme, time and location of CCS13 in early April, it has received response from a number of cruise industry associations at home and abroad. As of May 12, Cruise, Yacht, Port and Harbour Branch of CPHA, China Maritime Pilots’ Association, International Cruise Council Taiwan, Hong Kong Cruise and Yacht Association, Busan Institute of Cruise Research from South Korea, Japanese integrated research consortium of cruise, Malaysian International Cruise Association and other organizations have all stated that they will send high-level delegations or association leaders to attend CCS13, which is a grand event of China’s cruise industry. Some associations have started discussions with CCYIA on special events during CCS13. 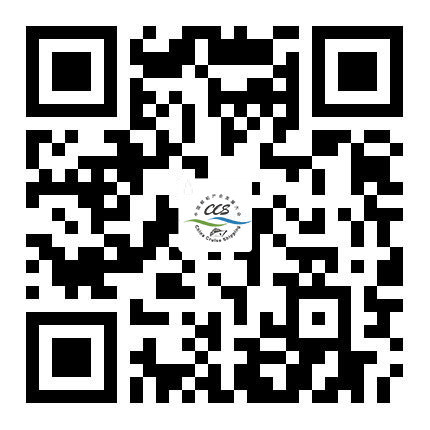 According to Zheng Weihang, secretary general of the organizing committee of CCS13 and executive vice president of CCYIA, CCS13 will focus on the status and characteristics of the adjustment period of China’s cruise tourism to plan and design more topics.